From 1 to May 10 only вЂ” we offer you the best shopping experience possible! 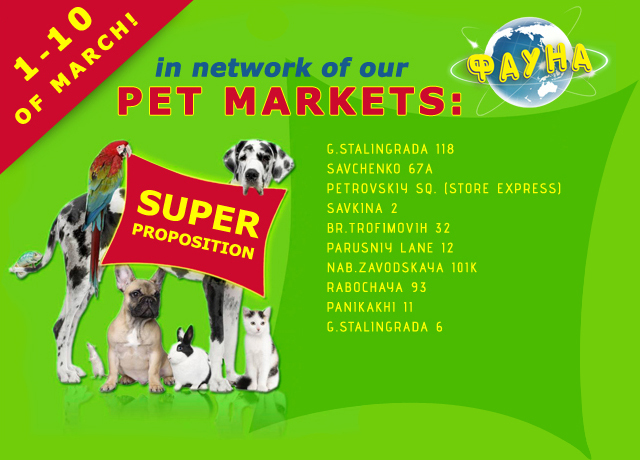 Best discounts in FAUNA markets! 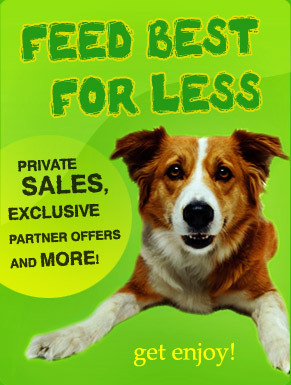 Buy the favorite products at an incredible price!